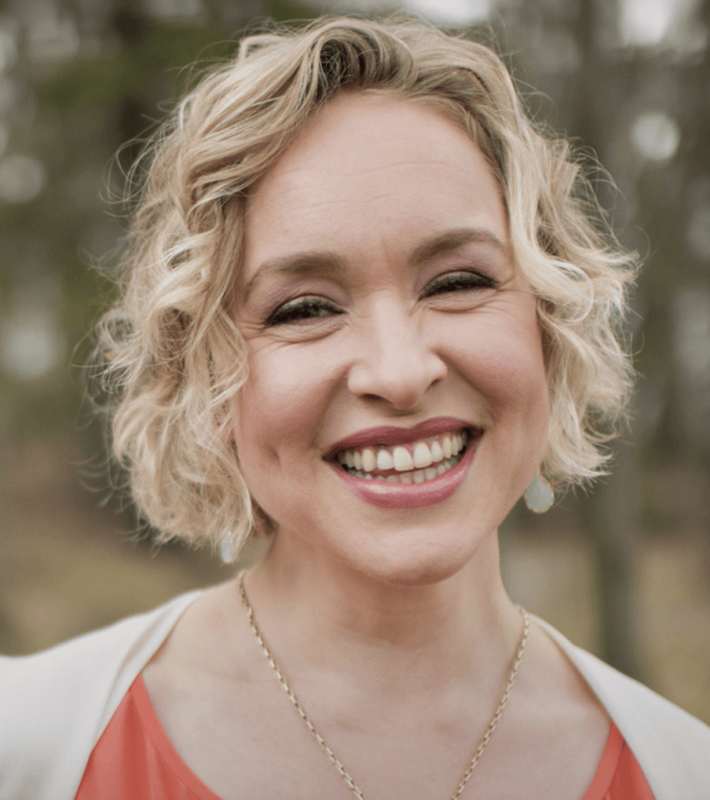 Kate Northrup is just one luminary you can learn from at Wanderlust Stratton 2019. For tickets and more information, click here. 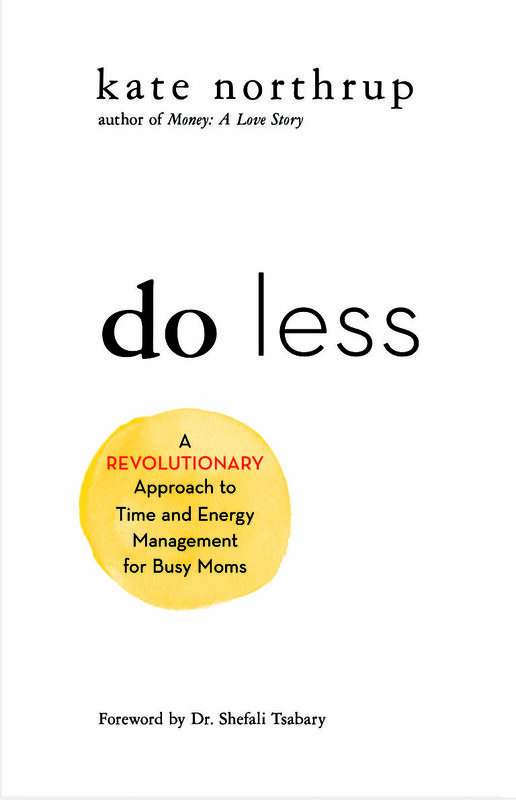 What follows is the chapter “Egg Wisdom” from her newest book, Do Less: A Revolutionary Approach to Time and Energy Management for Busy Moms (Hay House; 2019). Excerpt reprinted with permission. Book is available on Amazon, Barnes & Noble and wherever books are sold.